A curriculum that begins with the fundamentals but is then rich in interdisciplinary learning opportunities, clinics that teach law students how to be lawyers who make a difference, and programs and centers that catalyze scholarship, research, and dialogue on important issues - these are the forums through which Stanford Law shapes the future. JD/MBA 3 2/3-4 yrs; JD/MA 3 yrs. ; JD/PhD 6 yrs. 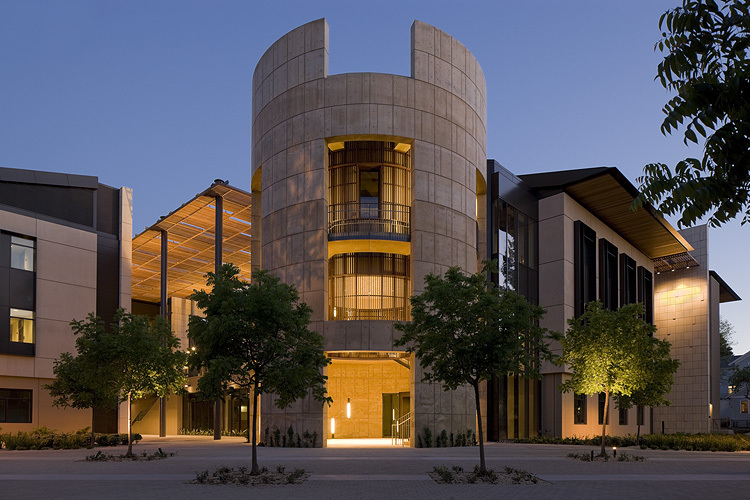 Want more info about Stanford University Law School? Get free advice from education experts and Noodle community members.